Manchester United will face Saint-Etienne in the last 32 of the Europa League. 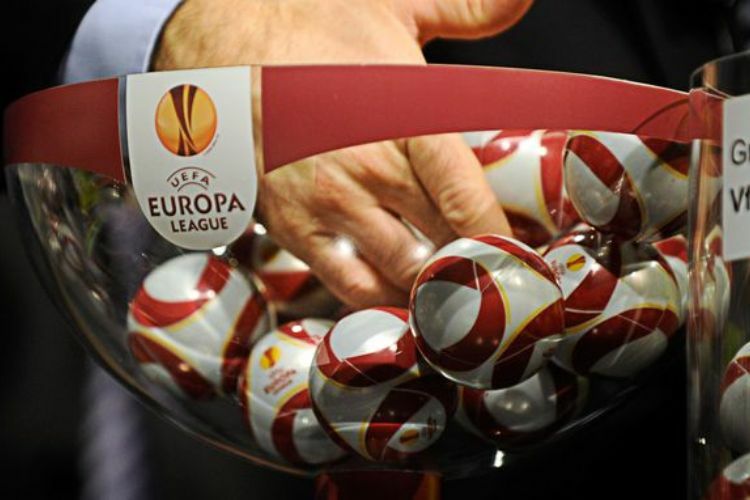 Manchester United will face Saint-Etienne in the last 32 of the Europa League, while Tottenham will meet Gent. Jose Mourinho’s side will face Saint-Etienne for the first time since 1977, while Paul Pogba is set to play against his brother Florentin, who has played for the French club since 2013. Saint-Etienne, who finished top of Group C ahead of Anderlecht, are currently eighth in Ligue 1. Tottenham, who finished third in their Champions League group, now face a trip to Belgium to play Gent. The ties will be played on Thursday 16 and Thursday 23 February at either 6pm or 8.05pm. BongoToday.com - Entertainment and Lifestyle : Manchester United will face Saint-Etienne in the last 32 of the Europa League.